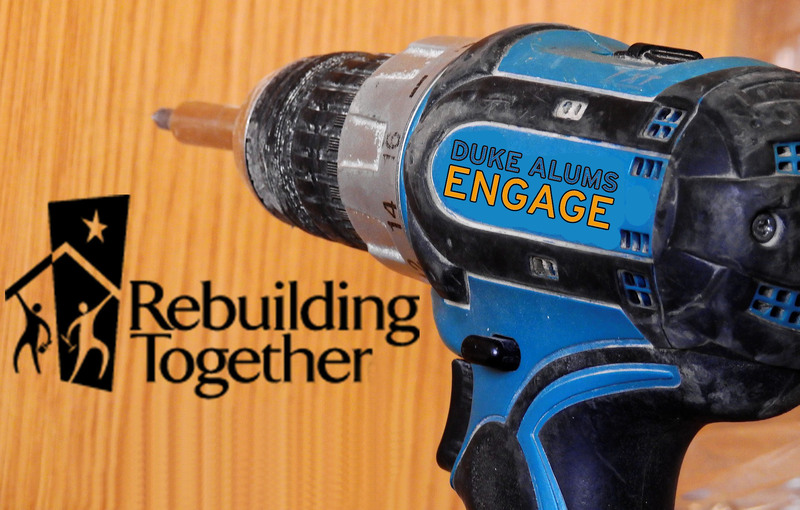 Please join Duke alums, family and friends during Duke Alums Engage Week in volunteering with Rebuilding Together Houston and their Home after Harvey program to continue to repair homes of our neighbors in need throughout Houston. Started in 1982, Rebuilding Together Houston repairs the homes of low-income seniors, U.S. Veterans, people with disabilities, and families impacted by natural disasters to support our under-served neighbors and help maintain affordable housing throughout the region. 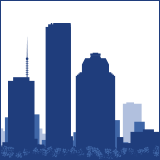 Our efforts that day will work the interior and/or exterior of the homes of families in need. Homes can include those of low-income elderly, veterans and people with disabilities, as well as those impacted by Harvey. The work may include painting, yard work, step or deck building and basic home repairs. Family and friends are welcome. Tools and materials will be provided on site.